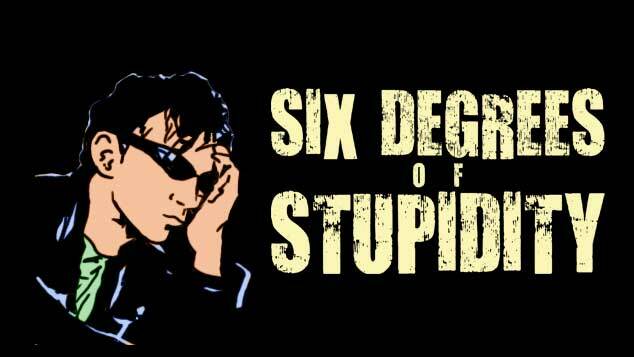 ‘Six Degrees of Stupidity’ is a completed 78,000 word satirical comic fantasy novel which parodies Conrad’s Heart of Darkness, exchanging the Belgian Congo for the canals of fictional English county, Wester. 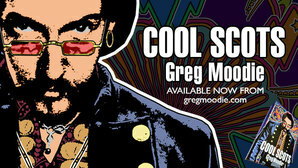 Following on from 'The Unbearable Stupidity of Being', it's the second in Greg's 'Stupid Trilogy'. Under-employed graphic designer Tony Boaks reluctantly accepts a commission from Guy LeSnide QC, an advocate (‘like a lawyer, but even more so’) with monumental delusions of grandeur. Before settling his bill however, the advocate’s delusions turn to madness and he retreats to the fictional English region of Wester - a dense and murky area only accessible by canal - where he commandeers a tribe of indigenous people and junior lawyers. Unwilling to let madness be an excuse for non-payment, Tony sets out on an epic quest to track him down, narrowboating into Wester’s heart of darkness and taking the spikey unrequited love of his life, LaFlamme, along for the ride. Together they discover that Wester is a wild and dangerous place, alive with magical phenomena and overrun with pedantic boaters and rogue solicitors. After encounters with a psychotic ventriloquist dummy, a deviant gastrophile on his own quest to find a cure for the common hangover, a professional beard-reader, and a man who may or may not have been Victorian stage magician The Great LaFlambé, Tony is no nearer his goal. But he has more pressing problems. Wanted for a spate of murders he didn’t commit and increasingly caught up in his own personal heart of darkness, it is only by finding the elusive advocate that he can clear his name and win over LaFlamme. And get paid of course. ‘Six Degrees of Stupidity’ is a completed 78,000 word satirical comic fantasy which parodies Conrad’s Heart of Darkness, exchanging the Belgian Congo for the canals of fictional English county, Wester.